Beyoncé made a human LGBT+ Pride flag with her backing dancers at her headline show at Global Citizen Festival in South Africa on Sunday night (December 2). 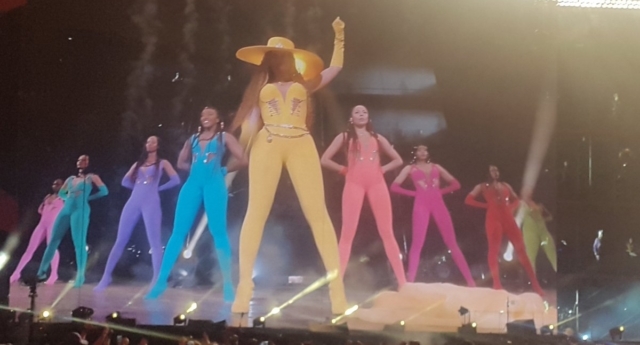 Beyoncé closed the festival, which campaigns to end extreme poverty, in Johannesburg with a blistering performance, featuring the singer in a yellow costume alongside her dancers dressed in the other colours of the rainbow Pride flag. 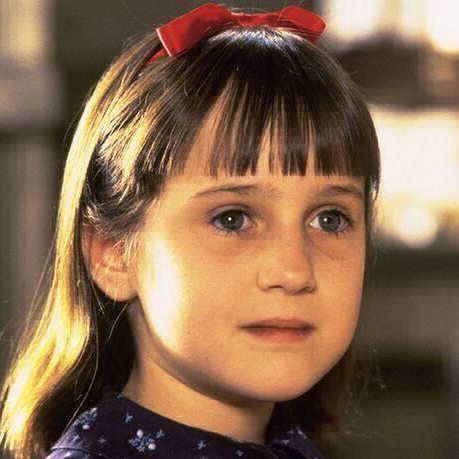 She also performed alongside her husband, Jay-Z. Twitter users posted videos of Beyoncé’s Pride-themed performance. “Beyoncé performing “Formation” in her Pride-Inspired outfit. 🌈,” one wrote. Elsewhere in her set, Beyoncé wore an outfit referencing the 54 countries of Africa and showed off her rap skills. Other musicians to perform at the event included Ed Sheeran, Usher, Chris Martin, Pharrell Williams, Tiwa Savage, and Cassper Nyovest. Beyoncé recently cut ties with Topshop owner Philip Green, after he was accused of sexual harassment and bullying. Her company Parkwood bought the Topshop tycoon’s 50 percent share in Ivy Park, a clothing line she set up with Green’s Arcadia Group in 2016. The singer has been the face of Ivy Park, which first went on sale in Topshop, for the past two years. She has modelled the clothing line’s leggings, tops and sports bras for the campaign. In April, Beyoncé made history when she became the first black woman to headline Coachella.